To celebrate the 20th Anniversary of Crash Bandicoot some videos have been made which will bring back some fond memories. 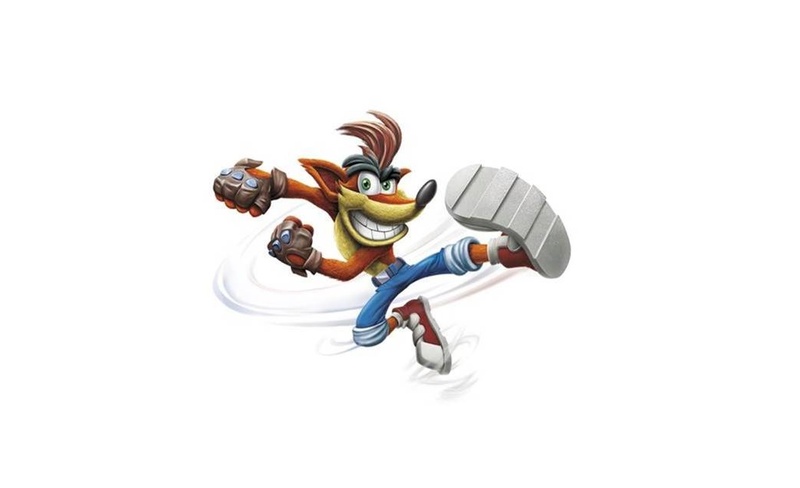 There’s a Skylanders Imaginators: Crash Bandicoot 20th Anniversary where the viewer is tasked with spotting 20 ways Crash’s past has been honored. Then there’s an Aku Aku + Crash Bandicoot video showing off some dancing moves.